On January 21, I marched alongside my daughter and millions of women across the world. Seeing people — not just women, but people of all genders, ages and colors — come together and take a stand for equality and human rights was truly moving. It made me feel invigorated and, it seems, has fully ignited the flame of the women’s movement once again. 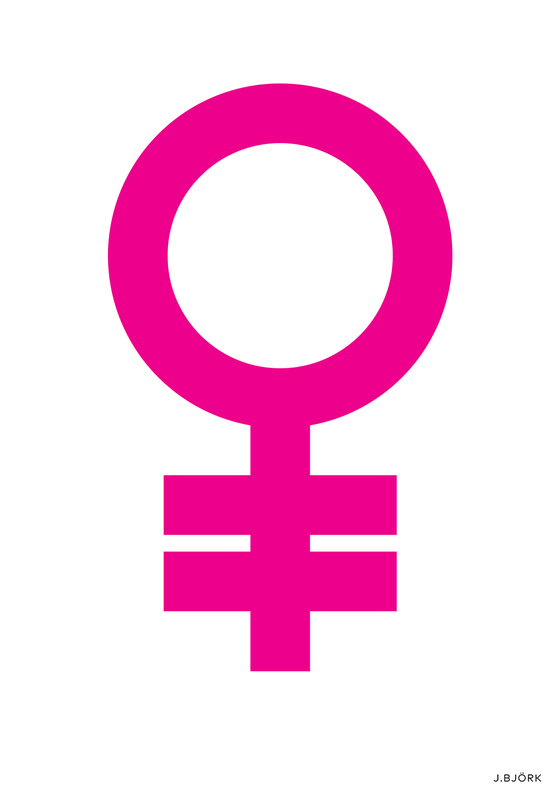 Inspired by this, I created an updated version of the classic female/feminist symbol. Because Feminism = Equality. Posters, prints, tees and other good stuff are available here.